We use export carton.100pcs or 200pcs one carton or according to your requirement. 1: Worldwide shipping will be okay. 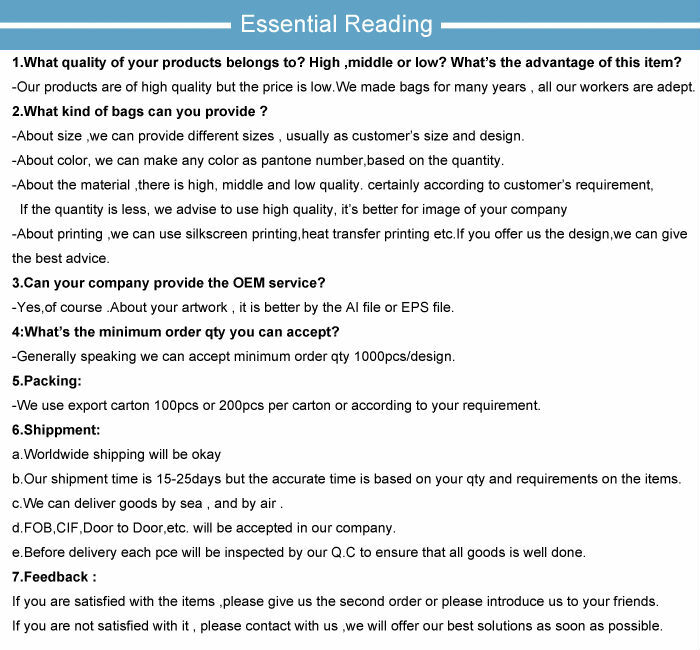 2: Our shipment time is 15-25days ,but the accurate time are based on your quantity and requirements on the item. 3: We can delivery by sea ,by air ,both are okay. 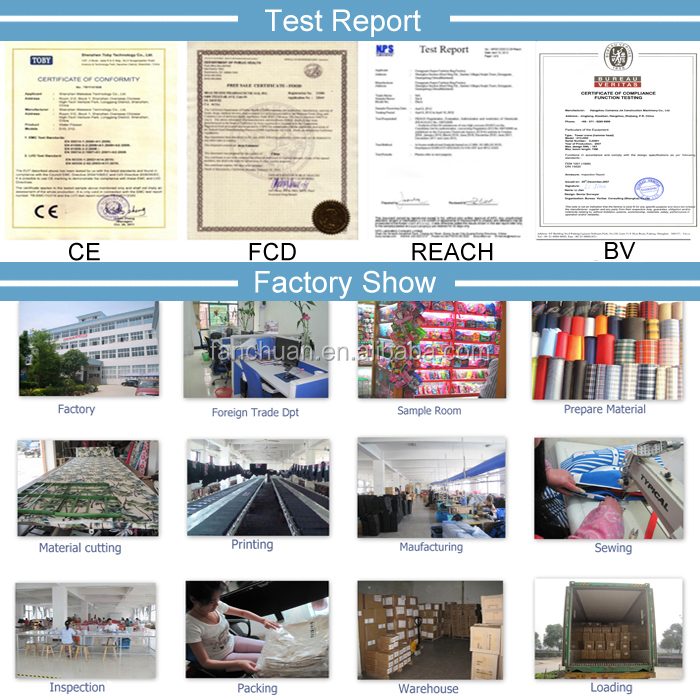 4: EXW,FOB,CIF all will be accepted in our company. 5: Before delivery ,every one will be inspected by our factory Q.C, and do best to ensure that every one will be good condition before shipment. Service: Agreeable service including fast response, patient reply and timely feedback about production problem. Any problem from production is informed to our client without any delay and solution is suggested accordingly. We are honest supplier. We are the manufacturer which specialize in producing all kinds of Stroller Organizer Bag over twelve years experience and win the good reputation from our clients .our main markets is Europe, USA , south American, south Korea and South Africa . And we have QC in our factory to control the quality! High quality products and with fast delivery time are our advantage! 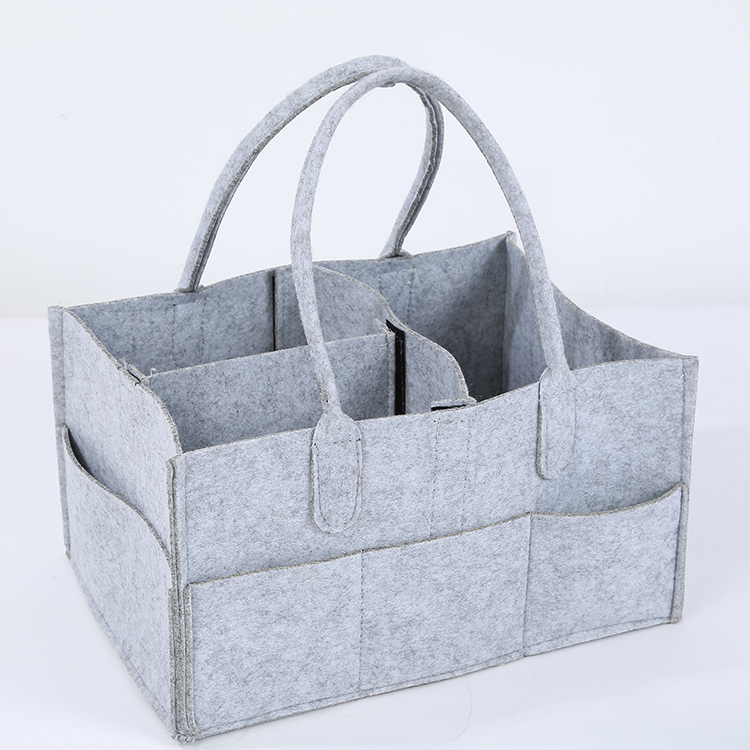 If you are interested in our Stroller Organizer Bag ,pls don't hesitate to contact with us. 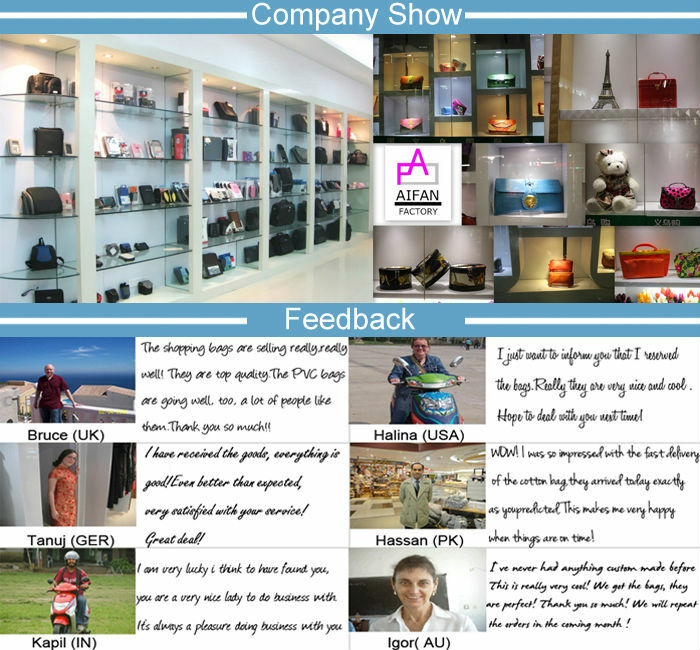 And OEM orders are welcome in our company, so pls send us your information to us; we’ll supply the best service for you! 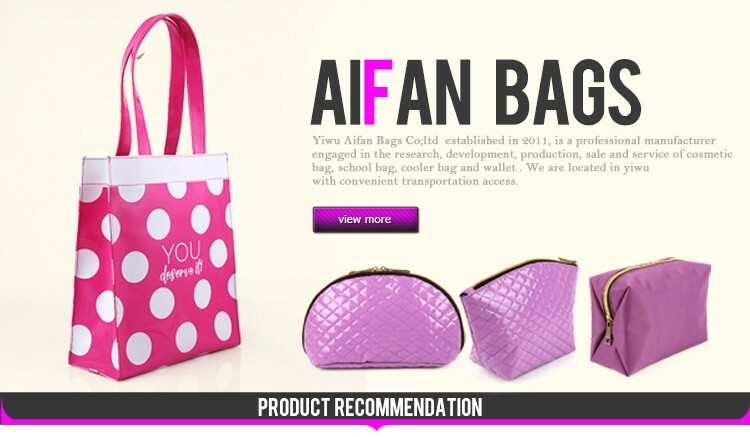 1) Design: we have our own designer who had developed many successful Stroller Organizer Bag for us. 2) Techniques: possessing skillful workers and advanced machines. Contact with us right now! Don’t lose any opportunity to get the best price!